Back pain is the common problem which most of the people facing today. The main causes of back pain are lack of physical activity, prolonged sitting, poor postural habits and lifting techniques or back injuries. Though there are number of medicines available but they may temporarily relieve the pain and harm your body as they have many side effects. 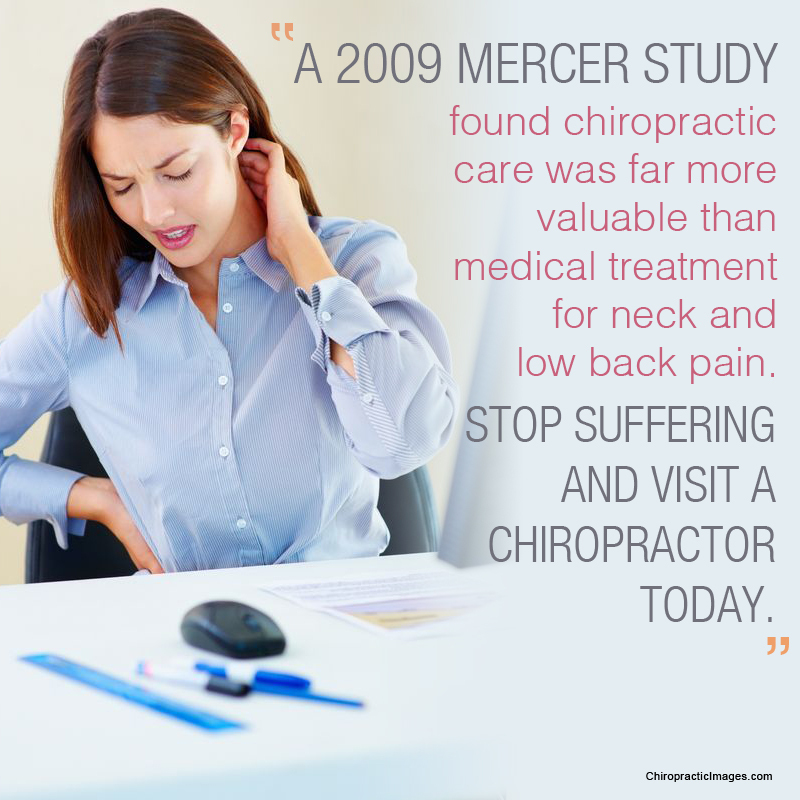 Chiropractic care is very beneficial and effective even in treating chronic back pain and provides fast relief. Chiropractors can help the patients suffering from back pain by using different kind of specialized techniques and modalities. 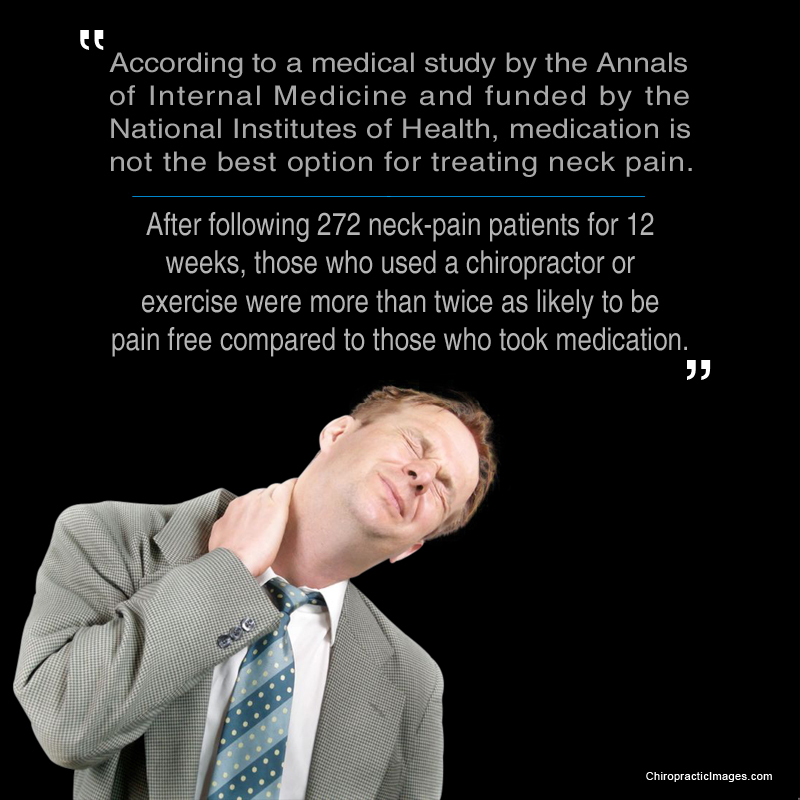 Chiropractors are expert in the treatment of the nervous and musculoskeletal system by non-surgical means or medication. If you are in need of back pain relief you should take immediate assistance from Dr. Alan Tebby at Tebby Chiropractic and Sports Medicine Clinic in Charlotte. Tebby Chiropractic and Sports Medicine Clinic in Charlotte NC has well renowned and experienced Chiropractic Clinic treating many patients suffering from chronic back pain and helped them to live a pain-free life. 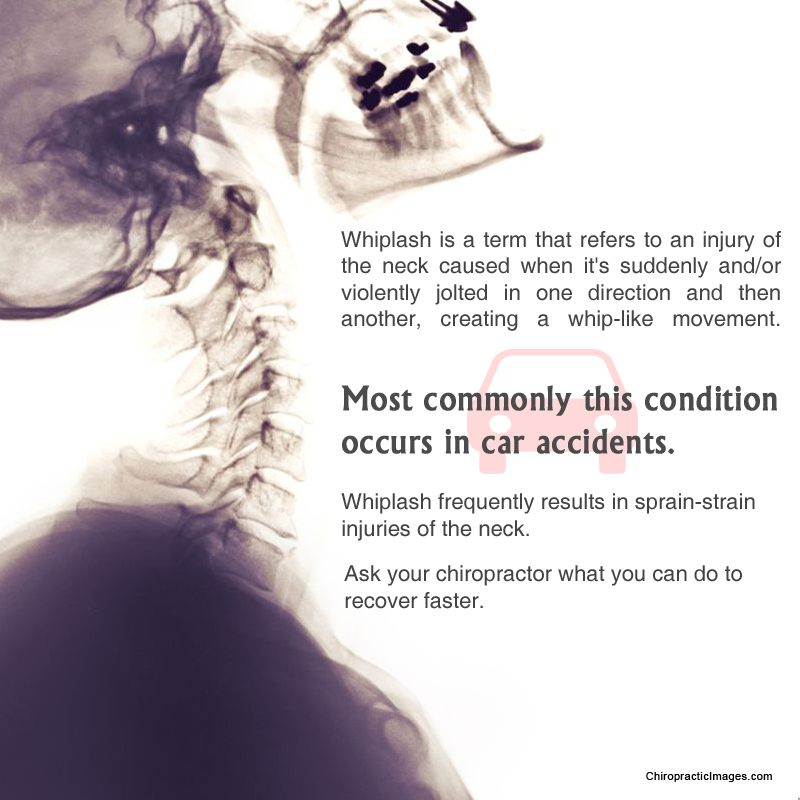 Many people, have misconceptions and misinformation regarding chiropractic health care profession. © 2014 charlottebackpainclinic.com. All right reserved.